I haven’t really thought about ants a lot. Except for the occasional scream that I will not leave the house because there is a giant ant outside. Even though I sometimes I get scared, my parents think that they are too small to harm you. Except if you are Nico and think that ants are scarier than spiders. 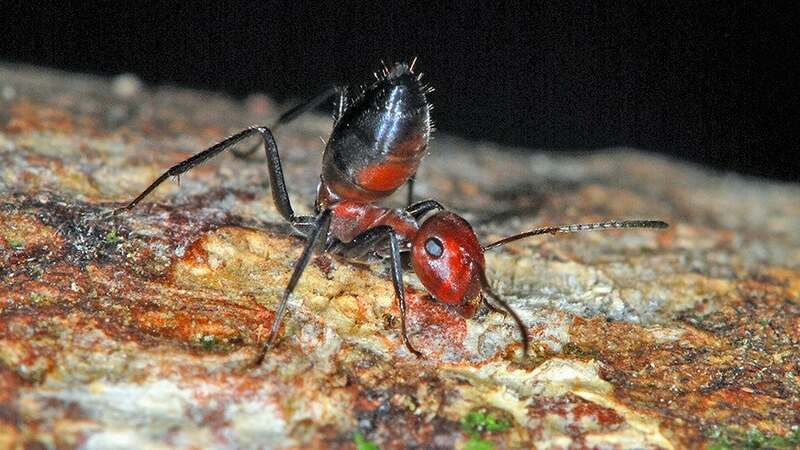 These ants are different than the normal ant you see eating your leftover food. These ants are extraordinary. These ants are extraordinary because they can explode, they make rafts, and they can predict earthquakes. These ants have a name just like you and me do you want to hear it? I had a feeling you would say no, but I’ll tell you it anyway. The final name of these ants are… Worker ants. Wow wasn’t that exciting. Seriously, these and are amazeballs and I can’t wait to tell you all about them. These ants can explode. You know when you feel like you are going to explode after you eat so much pizza? Sometimes you think you will explode, but these ants can do it themselves, but who would want to die? These ants are very kind they explode to help others. For example, when a predator is coming and al the ants are freaking out all you have to do is explode and the predator goes away. I think it is very thoughtful of the ants to explode to help other ants survive. I find it so interesting that these ants can explode. These ants can also make rafts. You know like in those movies or books where they have to build a raft with wood to go over the river? Well these ants can do it all by themselves. The ants hold hands ( or legs ) and form a circle during a flood to float. That would be like 1,000 people on their backs holding hand to float. Imagine that. Now tell your parents that they are wrong about ants being too small to do anything. I think it is awesome l that these ants can make a raft. 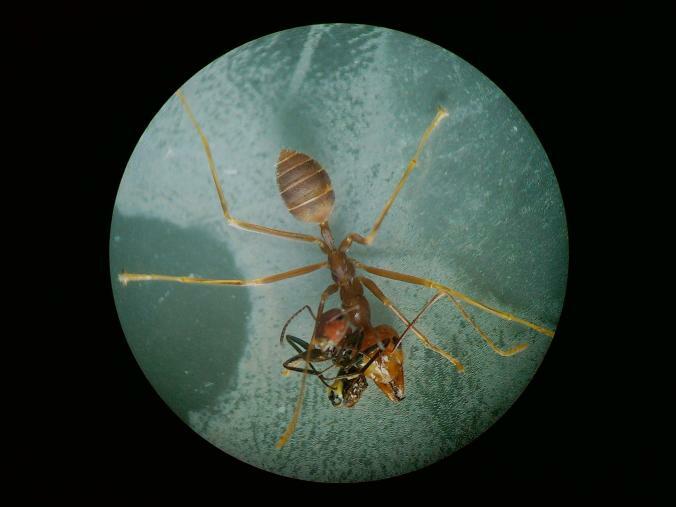 Just like dogs these Worker Ants can tell if an earthquake is coming. I think that since they are so close to the ground they can feel the ground shaking, so if my theory is correct then humans could lay on their stomachs and see if their is an earthquake. However these ants can do it easily just be having a life I guess. I think It is really cool that these Worker Ants can tell if an earthquake is coming. I think these Worker Ants are really cool. They can explode, make rafts, and they can tell if an earthquake is coming. I think that these ants are really fascinating. What do you think? Come check out my flipgrid for more information. This article is so awesome! It is so cool that these Worker Ants can explode, make rafts, and tell if an earthquake is coming. It would be super cool if humans could do all of the things that Worker Ants can do. I wonder if there are any other ants that can do all the things that Worker Ants can do. I hope we find out! Great job. Bye. Love ya!